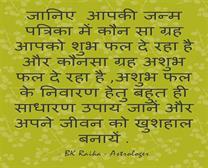 Every Planert Have Its Own Influence, It Is Benific Aur Melefic Also . 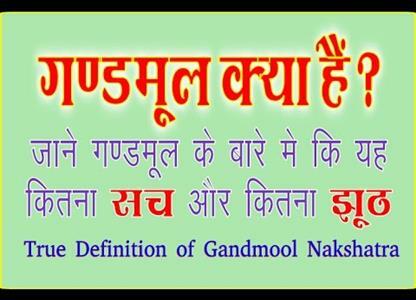 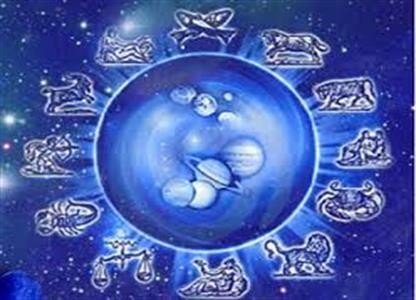 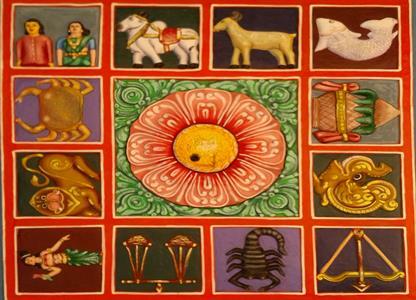 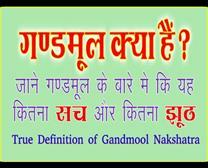 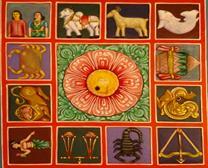 There are 27 Nakshatras, out of which 6 are called Gandmool Nakshatras, and they are considered to be inauspicious. 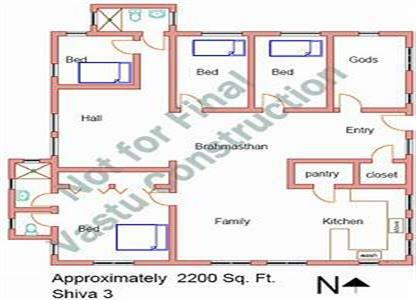 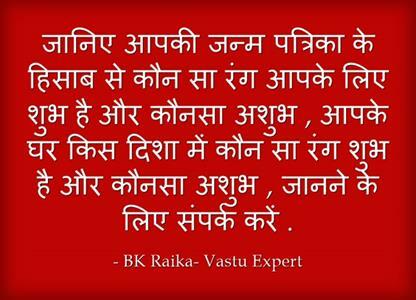 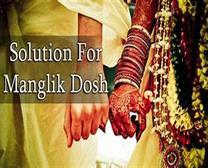 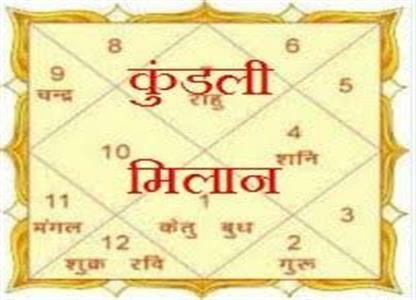 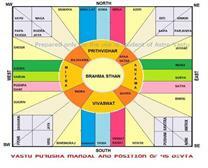 As per vedic mythology pitri dosh is major cause of unsuitability in life. 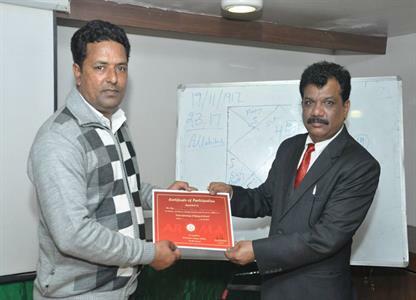 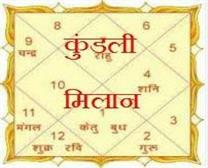 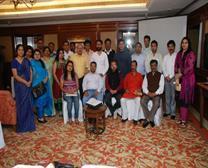 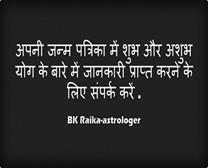 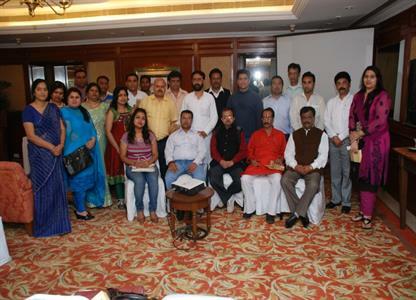 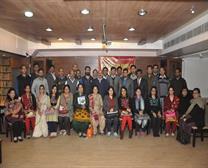 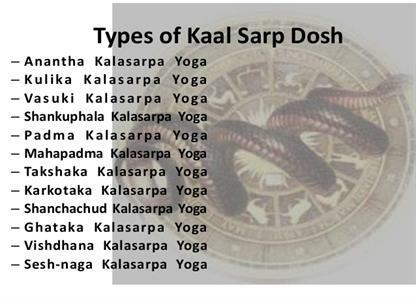 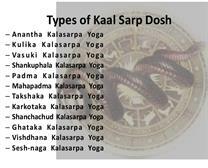 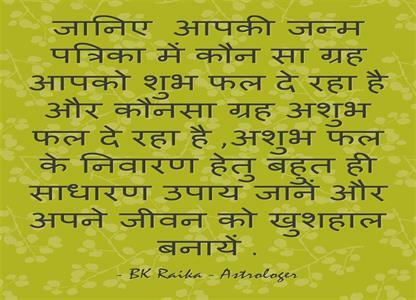 various type of kind astrologers. 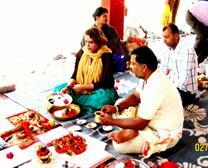 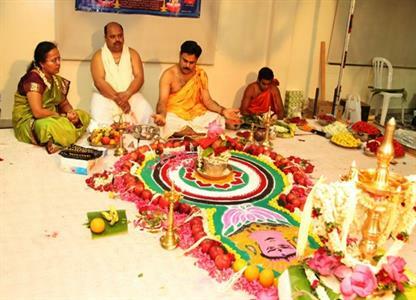 Navgrah poojan for protect negative influence of planets. 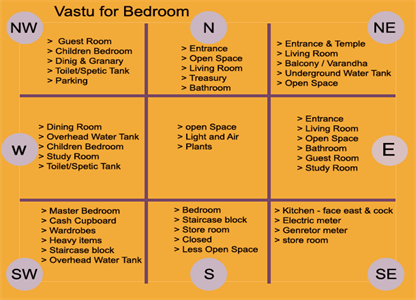 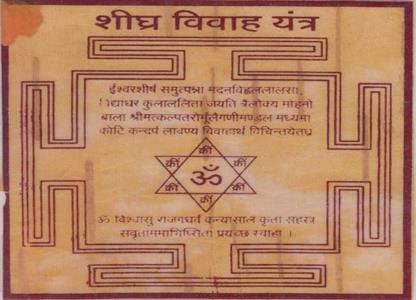 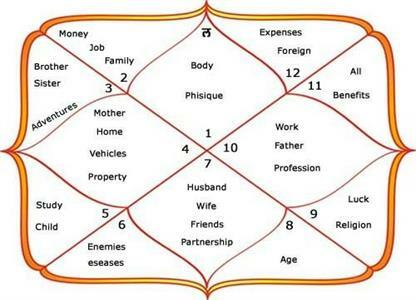 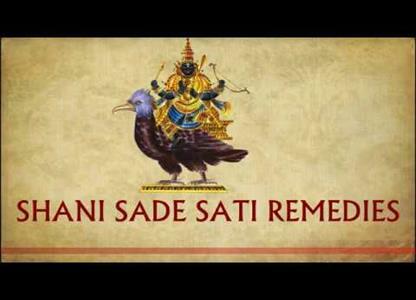 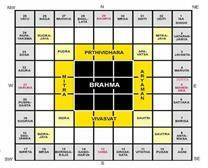 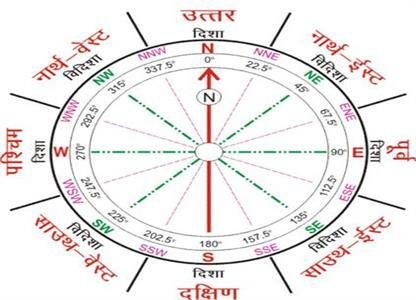 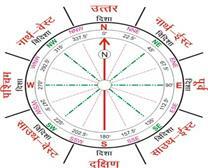 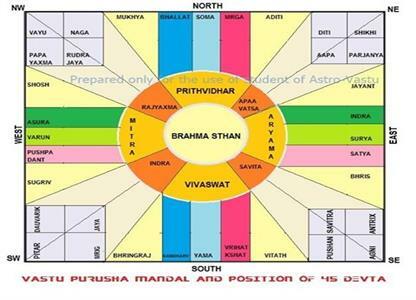 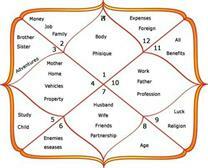 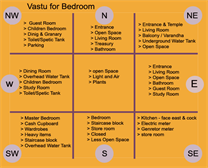 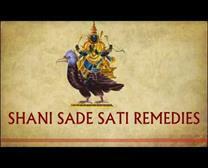 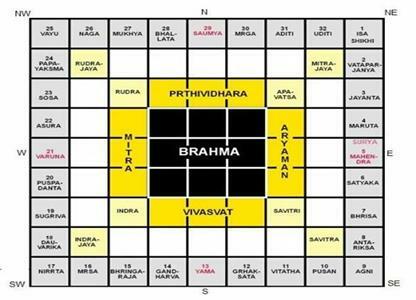 Very Useful Yantra For Mariage Delay. 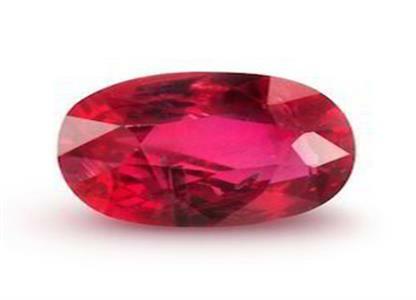 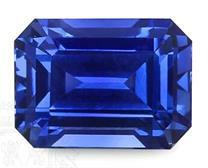 Blue Sapphire is the gemstone of Saturn as per Vedic Astrology. 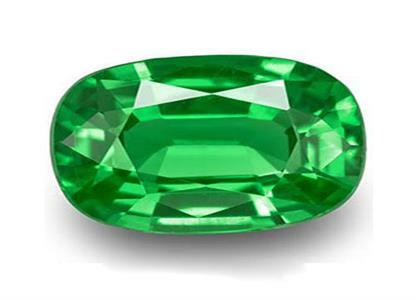 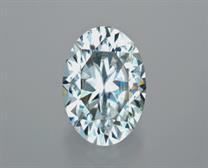 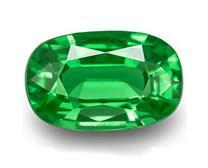 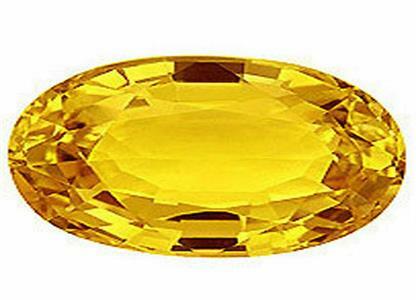 Yellow Sapphire improves the financial position of the person wearing this stone. 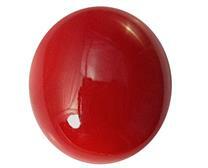 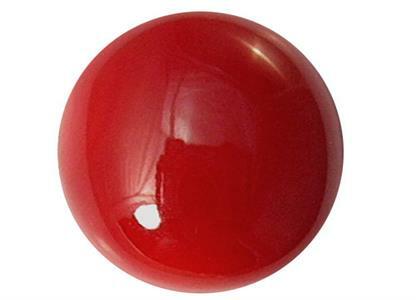 Red coral is used to improve mars. 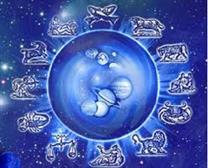 Mars has sudden, explosive and disruptive powers. 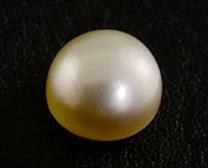 Pearl is used to remove the evil effects of moon and in turn it strengthens the mind force and increases the good sleep.